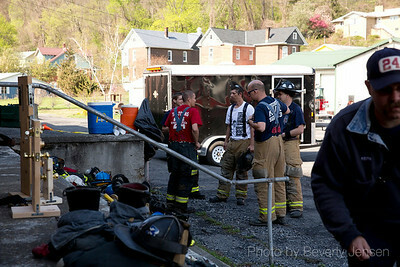 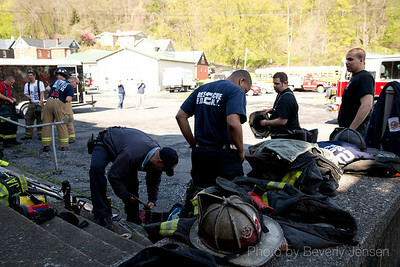 Capitol Fire Training weekend Engine and Truck Ops class in Mineral County WV. 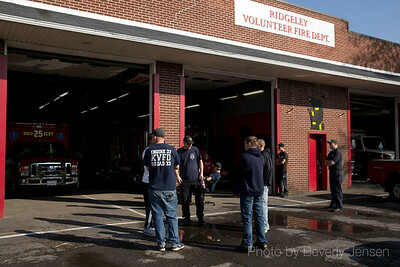 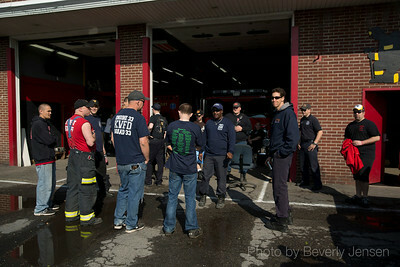 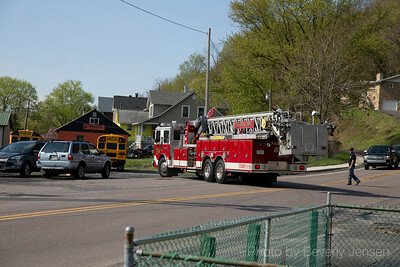 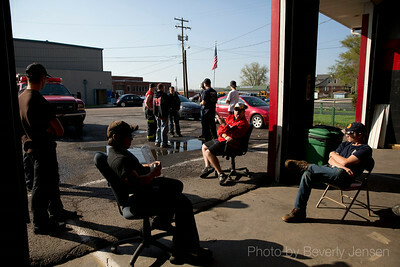 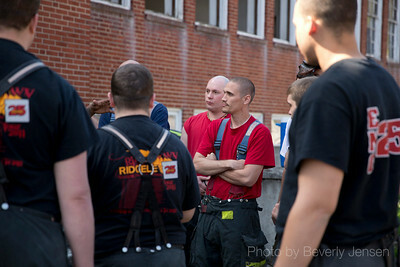 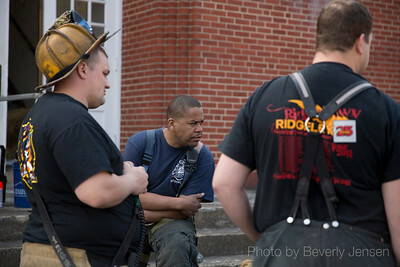 Hosted by Ridgeley Volunteer Fire Department, firefighters from all over came to participate in the two day training. 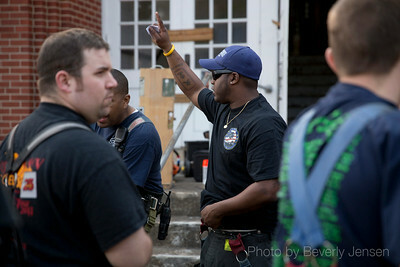 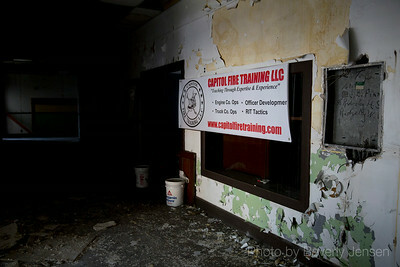 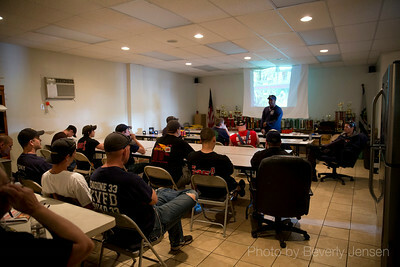 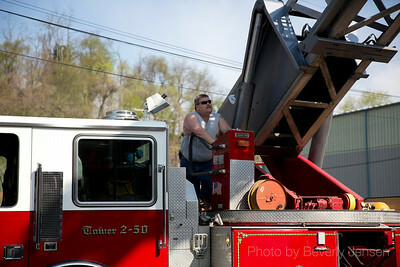 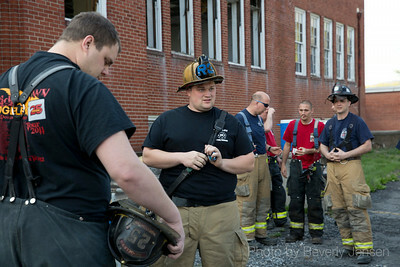 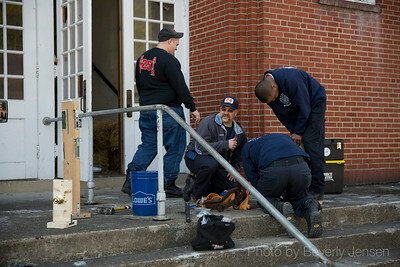 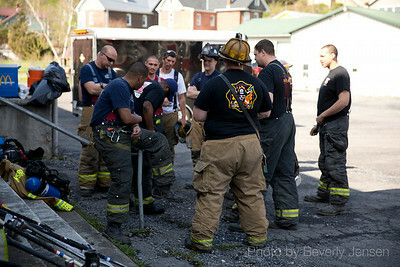 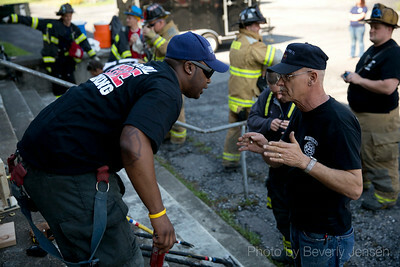 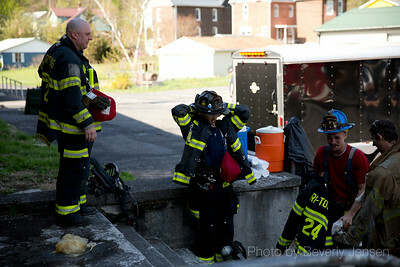 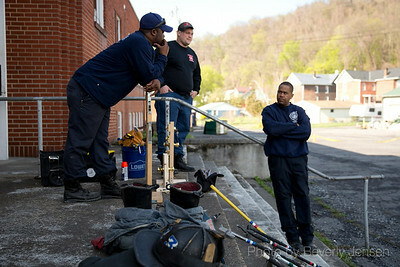 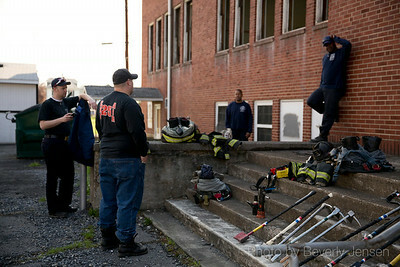 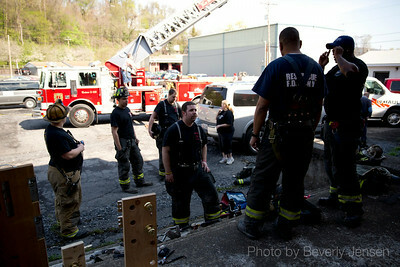 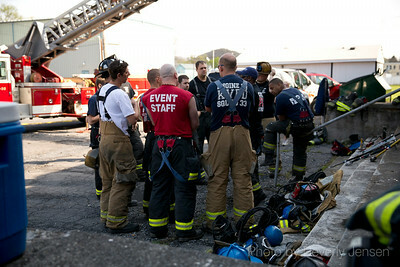 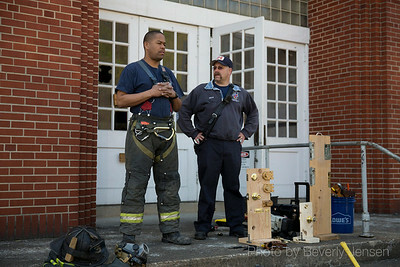 Visit http://www.capitolfiretraining.com/ for more information. 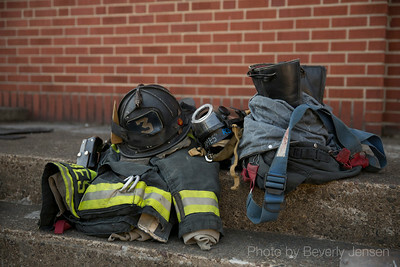 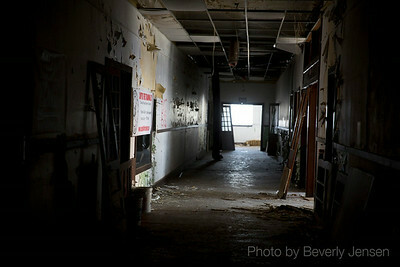 To order prints from this event add to cart.